Time to celebrate! This is my favorite time of year and our crack team of editors have just put the final touches on our official 2015 Christmas Tune Book! Get yours now while supplies last! Click me for tunes... and a Happy Christmas to all! 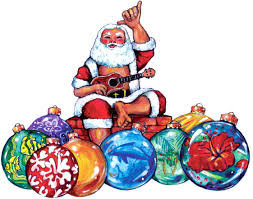 Merry Christmas to all and a Happy New Year!! 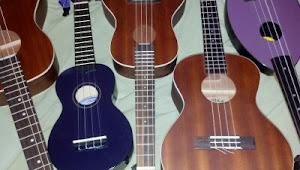 Our November "Thanks for Uke" jam will be held on the 18th (7-9pm). 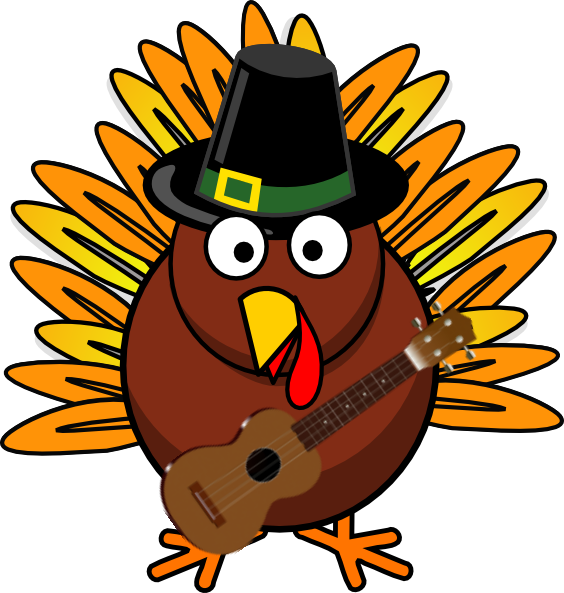 I'm inviting everyone to bring in their favorite ukes (banjoleles, guitarleles etc...) that they're thankful for! It's a chance for everyone to get a closer look and maybe add to their Christmas wish list!